Spangle call Lilli line is currently celebrating their 20th anniversary. As part of this celebration, they will release a new album, “Dreams Never End”, on January 9. 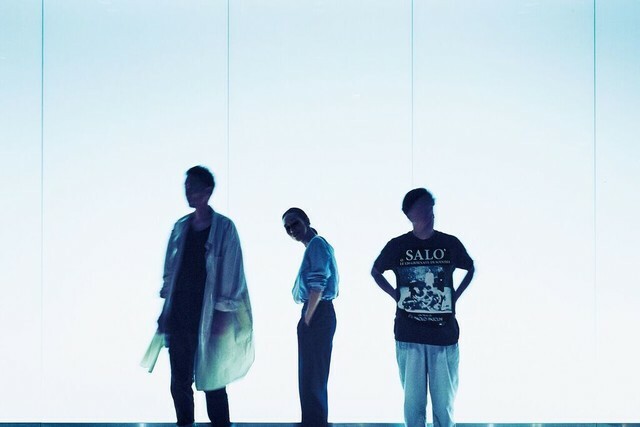 This is Spangle call Lilli line’s first album since November 2015’s “ghost is dead.” Co-produced by Kanda Tomoki, the album features various sound of the 80s, including a New Order influence. 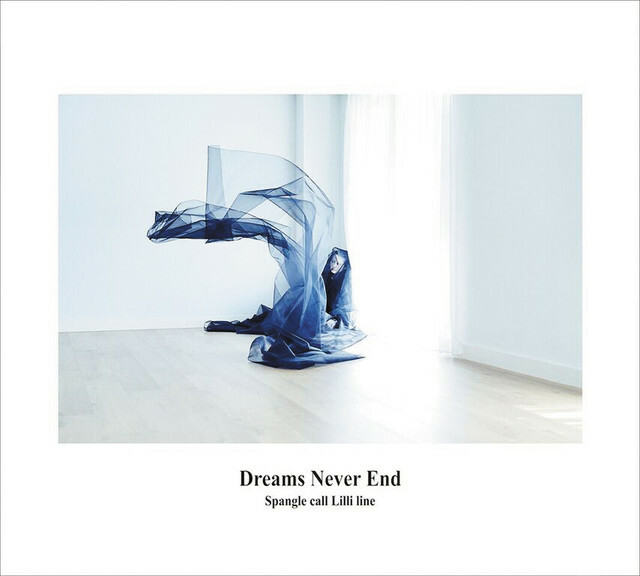 Spangle call Lilli line believes that this album is a true culmination of 20 years of work. Check out more information on the album below!